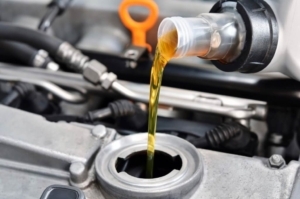 We offer complete oil changes along with auto repair and maintenance to keep your vehicle running smoothly. Protect your engine from damage with oil changes from our shop in San Jose, California. When was the last time you had the oil changed in your car? If you don’t know the answer, drive to Akin’s Auto Repair today. We offer complete oil changes along with auto repair and maintenance to keep your vehicle running smoothly. Protect your engine from damage with oil changes from our shop in San Jose, California. We help you reduce your downtime through preventative auto maintenance and professional repairs. Akin’s Auto Repair provides a complete 27-point inspection for your vehicle, and explains proper maintenance to keep it running at optimal levels. When we find a problem, you receive a free and fair estimate for all repairs before they are made. With your authorization, our professional ASE-certified technicians make the necessary repairs to renew your car. 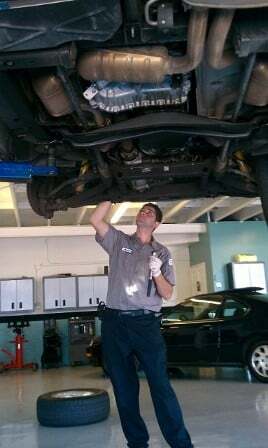 REPLACED ENGINE OIL AND FILTER; Replace Engine Oil Includes: Inspect And Correct All Fluid Levels And Tire Pressure. THE ABOVE ITEMS WERE CHECKED AND ARE OK UNLESS OTHER WISE NOTED. FLUID LEVELS CHECKED AND TOP OFF IF NEEDED. 2.Cools engine components. Moving parts that lack proper lubrication create friction, which in turn creates heat. Maintaining clean and sufficient amounts of oil is the perfect solution to prevent too much friction and over-heating of the engine. 3. Removes engine wear particles and sludge. Dirt particles are deadly to engines. Over time, dirt can cause corrosion and decrease the life of an engine. Also as time goes on, oil breaks down and turns to “sludge.” The name of the game is to keep the engine clean. 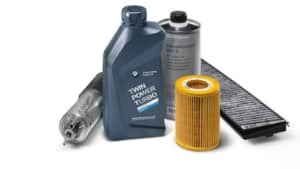 Routine oil and filter changes help remove particles and sludge and keep engines at peak condition. 4. Improves gas mileage. 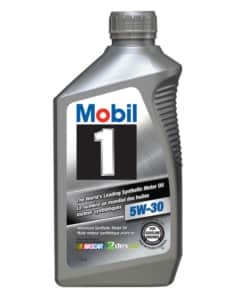 Poor engine lubrication can lead to increased fuel consumption, so make sure there is enough clean oil in the engine. The U.S. Department of Energy says that with routine changes and the right kind of oil, gas mileage can be improved over time by 1-2%. That doesn’t sound like much of an improvement, but for the average car, it leads to savings of an entire gallon of gas for a year! 5.Promotes vehicle longevity. Plain and simple, routine maintenance makes your vehicle last longer. Buildup from dirty oil robs a vehicle’s fuel economy and power, and makes internal components work harder. An engine that works too hard will end up having more problems down the road as well as a shorter life span. According to Kelley Blue Book, car valuation increases at resale time if regular maintenance has been upheld.